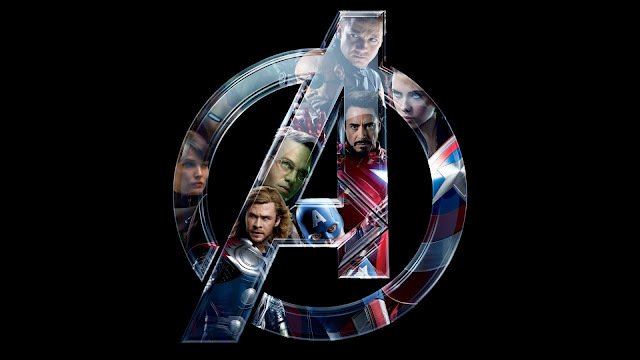 Thor, Iron Man and Captain America might be known as The Big Three Avengers, but that's not say that there haven’t been other legendary Avengers members. Vision is one of those legendary Avengers, a true classic Avenger and a fan favorite. 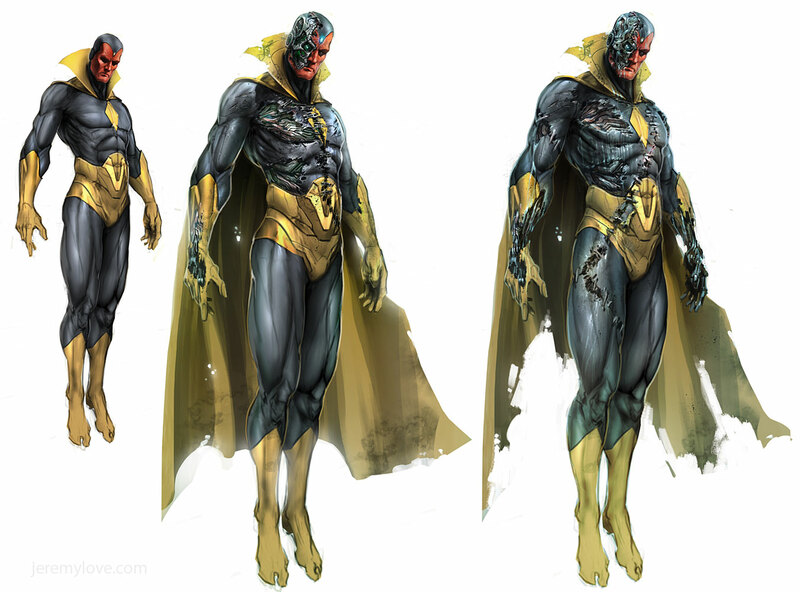 Vision is created by Ultron, a villain who was created by Ant-man. Ultron creates Vision to be his partner in crime, a perfect android, but he is created a bit too perfectly. 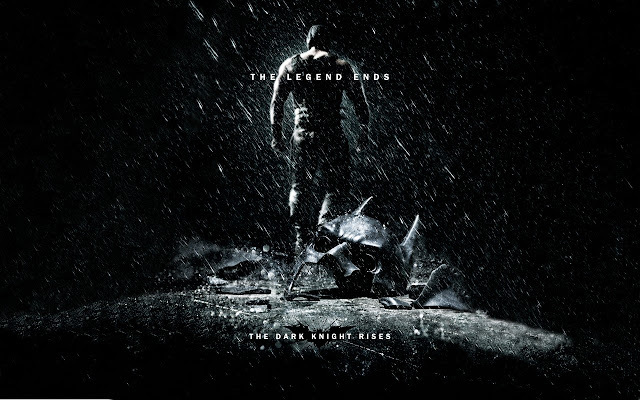 So much so, that he reverts back on his original programming and chooses to become a hero instead of a villain. He then assists the Avengers and helps them defeat Ultron. They then recruit this Reformed villain as a member of the Avengers. Vision will then go on to cement his place in Avenger folklore. Even though Vision is an Android, an extremely intelligent one at that, he entered into a relationship with another iconic Avenger, the Scarlett Witch! The Vision is described as being "...every inch a human being—except that all of his bodily organs are constructed of synthetic materials." The Solar Jewel on the Vision's forehead absorbs ambient solar energy to provide the needed power for him to function, and he is also capable of discharging this energy as optic beams; with this, he can fire beams of infrared and microwave radiation. The Vision also possesses the ability to manipulate his density, which at its lowest allows flight and a ghostly, phasing intangibility, and at its heaviest provides superhuman strength, immovability, and a diamond-hard near invulnerability. 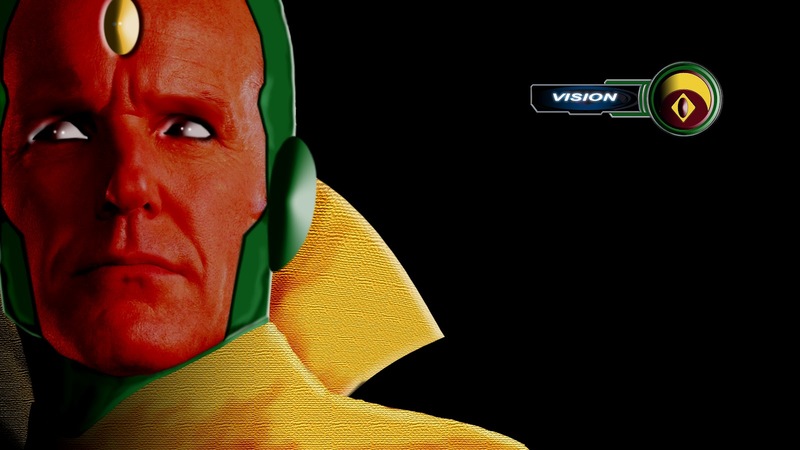 Being an android of sorts, the Vision possesses multiple superhuman senses as well as superhuman stamina, reflexes, speed, agility, and strength. The Vision was trained in unarmed combat by Captain America, and is an expert in the combat use of his superhuman powers. 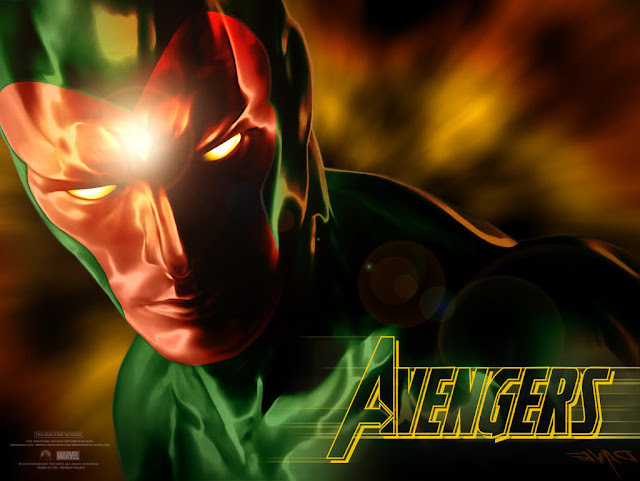 The Vision is an expert on his own construction and repair, and is a highly skilled tactician and strategist. Doug Jones is actually quite the no-brained pick for the role. Doug Jones took on the role of Silver Surfer in the Fantastic Four sequel and Abe Serpent in Hellboy. 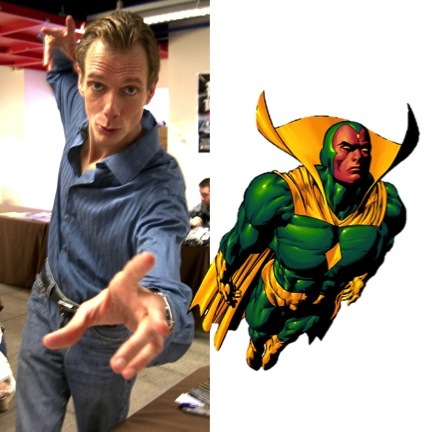 Since Vision is a android that will most likely be brought to life with a similar look and feel of both those characters, who better to play him than they guy that brought the Surfer and the Serpent to life! Liam Neeson or Lawerence Fishbourne can provide the voice for Vision. As you will need a very distinctive powerful yet wise tone for the character. Needless to say that these two men, fit the bill perfectly, or at least their voices do. Well we all know that Agent Coulson, played by Clark Gregg in Avengers is dead. But there have been fans that are hoping to see the character return. I for one think that could under mind his death, as essentially Coulson will always be remembered as the catalyst that brought the team together. Although bringing him back as Vision, a legendary Avenger, is actually a very cool way to bring Coulson back. But what people forget is that if Coulson is brought back as this android Vision, his not going to be the same Agent we came to love from all these Marvel films. There will be a bit of tragedy in his story, because his humanity will be lost to him. "Vision is cool," Gregg explains, "But I would hate to be any A.I. life form. If I got to come back, I would need to still be somebody who could wisecrack, because my favorite part of the job was that if anybody was going to tease anybody about their diva superhero outfit or whatever, it would be me." That's what Gregg said on the matter putting the nail in the coffin, for this theory, as it's quite clear Gregg doesn't want to be brought back as Vision. It's an interesting idea, but let's just go with Doug Jones for the role, and stick with the Vision we know and love!! 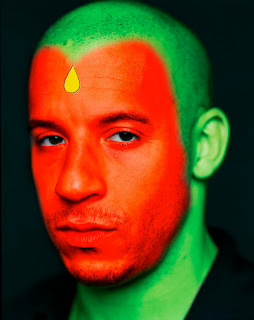 Vin Diesel, yep Vin Diesel… he might not be our choice for Vision, but after the actor had Vision as his profile pic (He normally uses this to send his fans a message), its believed by many that Diesel could actually play Vision in Avengers 2, or maybe he met with Marvel execs to discuss this at least. Personally, Diesel could be the perfect Drax the Destroyer (One of the Guardians of the Galaxy), but this is kinda an intriguing choice for Vision if he really does end up playing him. Diesel certainly as a distinct powerful voice, but the perfect voice to play an android?? I would have to say no. But who knows, Diesel might just add an extra layer to a character that is incredibly iconic. 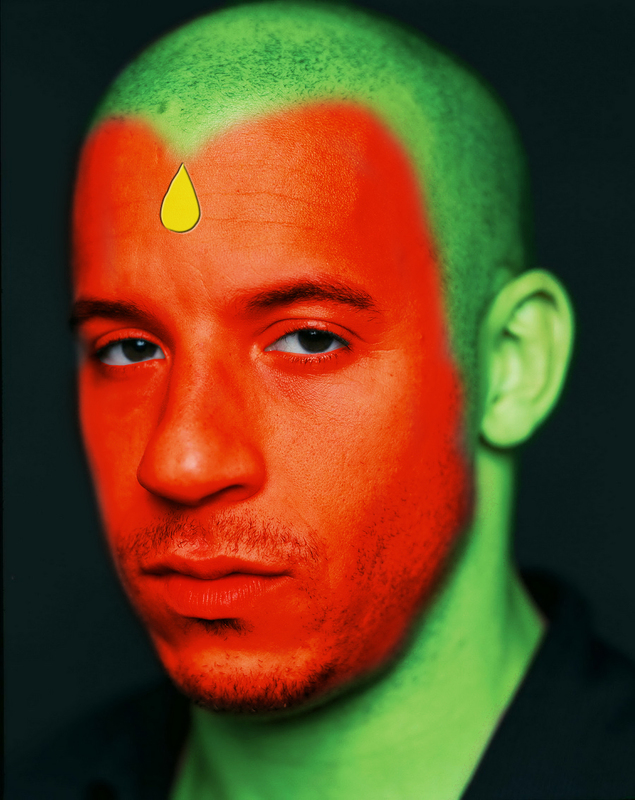 But before you go off on a tangent on how ridiculous this is, just remember that Vin did lend his voice to the Iron Giant, and as a self process nerd, maybe Vin could definitely pull off a different kind of Vision. 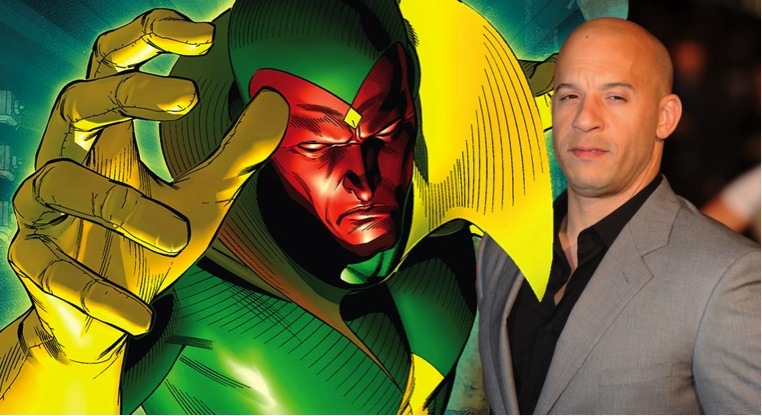 It might not exactly be Vision as we know in the comics, just as RDJ as Iron Man or Chris Hemsworth as Thor might not be 100% the same as the comics, but might be the perfect direction to take the android for his feature film debut, and it will certainly help Diesel play a totally different kind of character to lets say, Riddick and Dominique! One thing is for sure though, Marvel never get it wrong when it comes to casting and we sure that if Diesel does in fact end up playing Vision, it would be because Marvel screen tested him, they loved what they saw, and probably think we would love it as well. Or it could just be that he is a fan of Vision and just likes the character, either way, I just thought it might be worth mentioning.